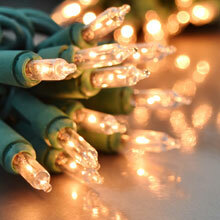 Great for outdoor holiday String lighting. 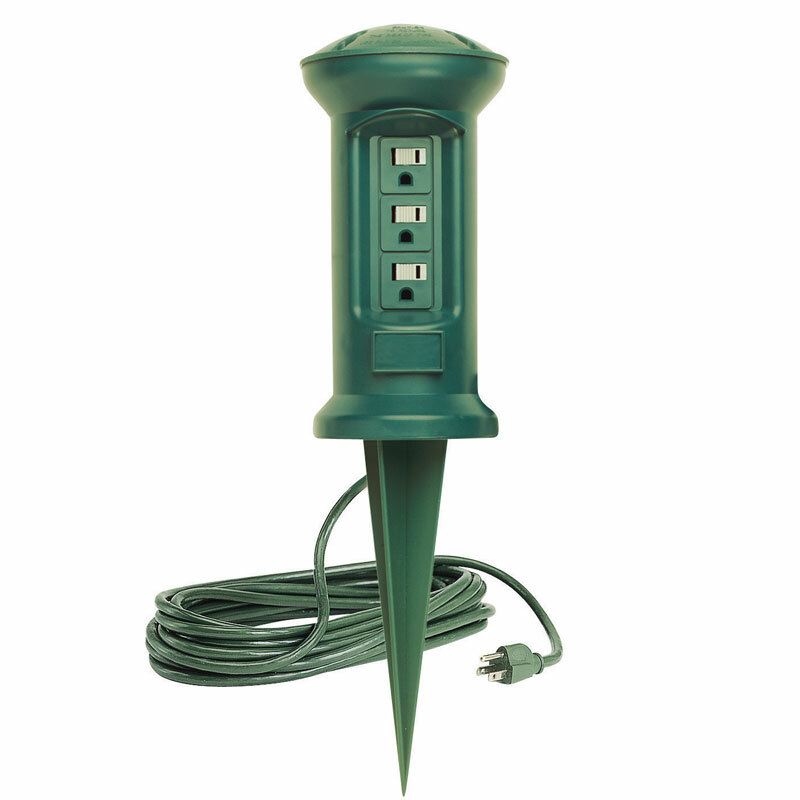 The Yard Stake provides temporary power outdoors when you need it. 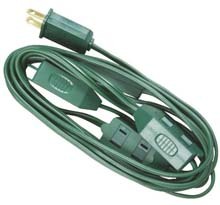 The dark green color of the cord and the outlets is designed to blend in with landscaping to inconspicuously provide power for decorative lighting, low voltage timers or transformers, stake lights, bug zappers, grill rotisseries, electric grills, and other products. 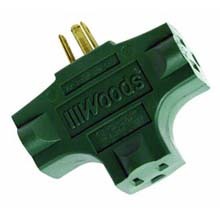 3-outlet head swivels on the stake to provide flexibility in positioning and movement. Slide Safe outlet covers. 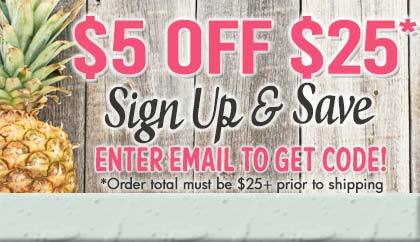 Great for the homeowner or anyone who needs temporary outdoor power.